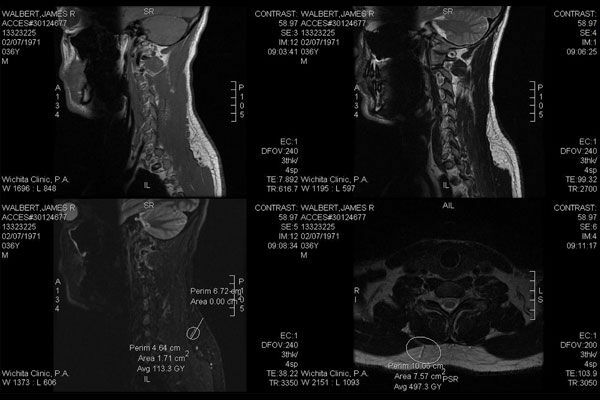 Here are some old X-Ray and CT Images I had taken over 4-5 years ago (2007-2008). There will be more recent images soon likely showing other implants or foreign bodies. I tested positive in a preliminary scan for an RFID implant's (Remote Frequency Identification Device; effective at 100-130Khz) emissions in my lower jaw mandibular area. This was scanned by ICAACT's, Lars Drudgaard of Denmark. I will post the video of this scan result soon along with a future in-depth X-Ray/CT Scan!! *A JM20 Pro RFID Bug & Camera Detector was used for this test and was successful! *If you wish for your images, videos and scans to be posted here; external or internal, I will happily post them along with your name, age and general location. As a Targeted Individual or TI, it seems fairly hard to get proof or evidence for X Rays/CT scans etc. Most in-depth scans other than private ones (which can cost you around £100 - £200), can only be obtained through a GP or hospital's referral. *THE ABOVE IMAGE IS AN EXAMPLE X-RAY AND NOT OF MYSELF! ALL IMAGES BELOW ARE AUTHENTIC AND GENUINE! If you are watching my Scan Video below you will notice I've had NO sleep and also a creased up shirt.. Shouldn't need to explain why but none-the-less.. I had my scan done and was one of many to have a positive result for RFID emissions; which I am now sharing with you in this Video. Self scanning can prove just as effective, a simple RF Bug detector between ranges of 1Mhz - 6Ghz would be more than sufficient. To my knowledge the Radio Frequency transmitted by these implants to cell towers are between 100Mhz - 500Mhz which coincidentally are illegal wave lengths to block under law but I've never been one to keep a crucid law but only that of God and Nature! Zoomed version of the above image with Dimensions.. 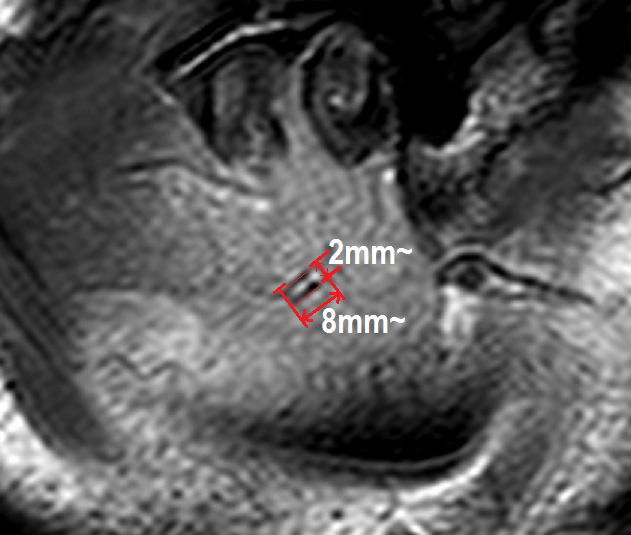 This is just to show the Approximate dimensions of the mysterious shaped Foreign body in my upper left jaw / ear Mandibular area.. this again correlates with the 'Axial' MRI images and the RFID Preliminary Scan Videos. 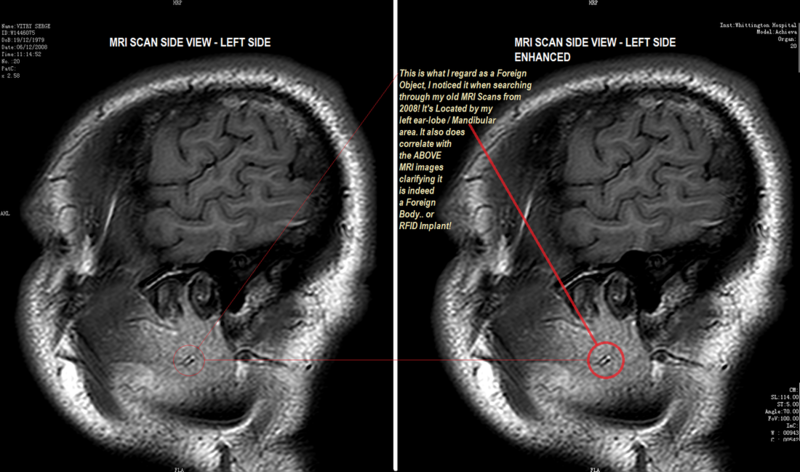 (it is also orientated as proposed in the Axial MRI images just below).. This is my ear area not Teeth, my ear lobe sits under or next to this Foreign Objects location! Could this be the RFID implant Lars Drudgaard (ICAACT.org) detected some months ago with the "Military JM20 Pro RFID - Bug Detector" in the Video above? It's in the same exact location!! 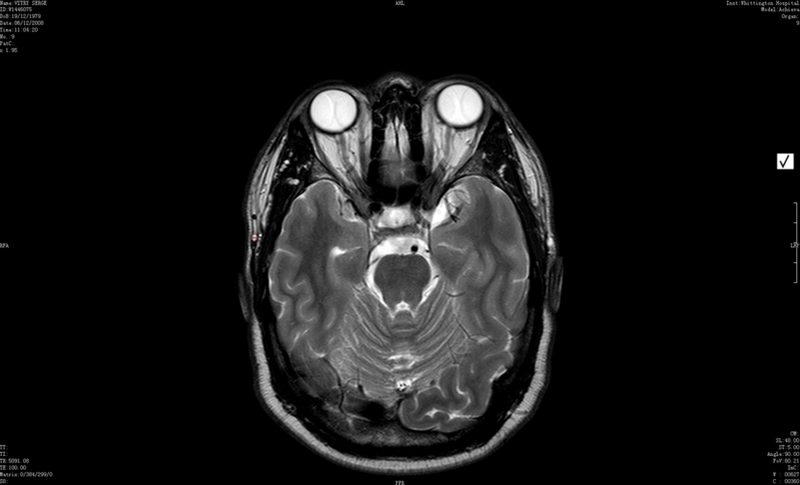 This is an Axial MRI of my brain with fair clarity but its unclear what the tube like capsule is in my Left Mandibular Area? Have a look.. can u spot it? Then check the Outlined image below to see if you have? 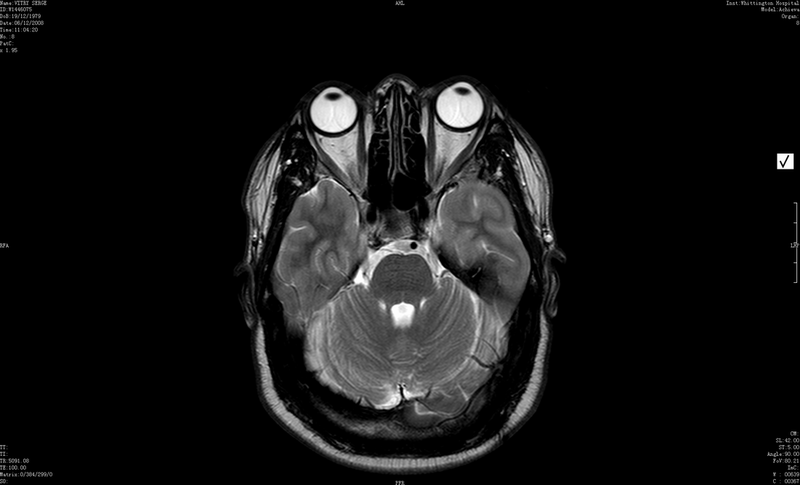 MRI scan image, approximately 8-12mm Higher than The above images! Look again.. do you see a corresponding image that confirms it is a natural formation? It may be ear or thick veins.. but why aren't there any others??.. See image below for highlighted version..
Below: A Fellow T.I. : Magnus Olsson, who studied at 'Harvard University USA. He was RFID Scanned and came up positive all over his HEAD with frequency emissions! Would hate to see his MRI / X-Ray Scans.. WOW! BELOW is a Video from one of the veri many victims of illegal Dental Mind Control Implants. This happen across the World, in Hospitals, Dental Surgeries, NHS Systems. Are your Teeth TRULY Clean?? Check this Video out! JAMES WALBERT'S RFID MICROCHIP IMPLANT!